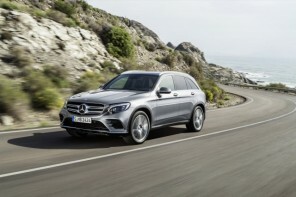 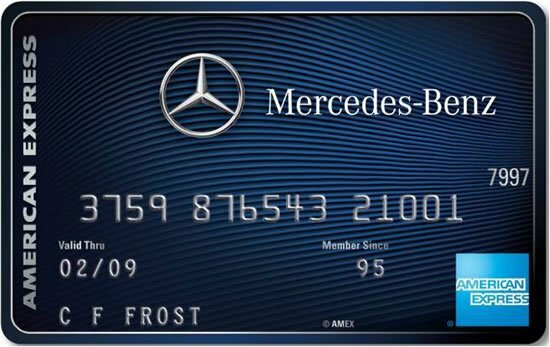 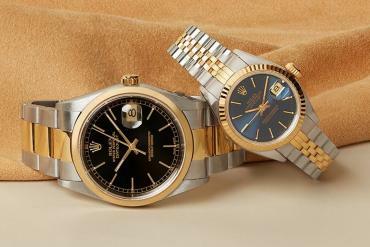 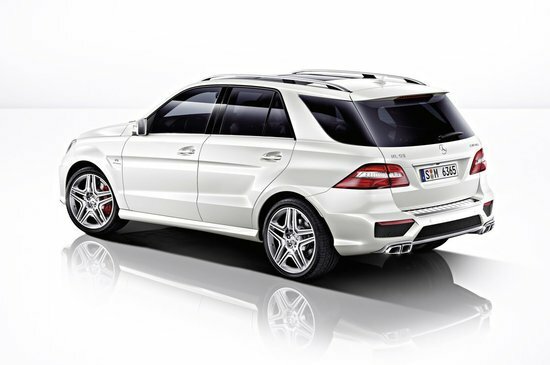 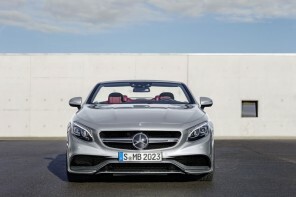 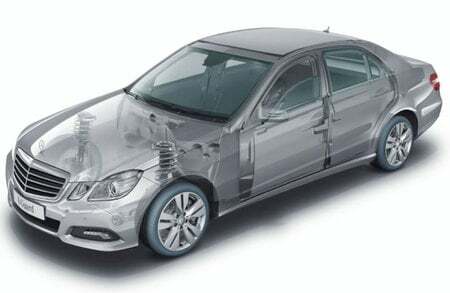 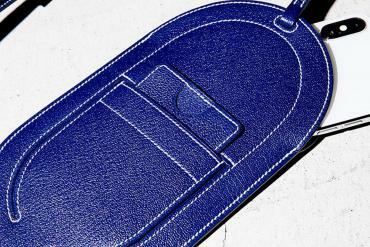 You know it’s got to be awesome when a name like Mercedes-Benz is associated with something. 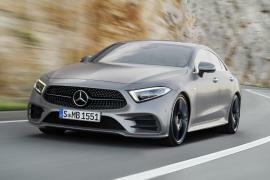 So when we heard about the association of Mercedes-Benz AMG and Cigarette Racing, we knew the resultant end product would be nothing short of awesome. 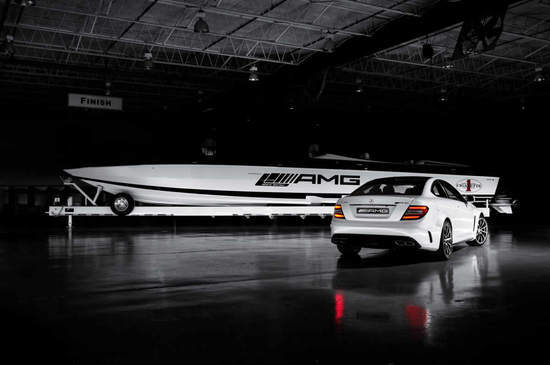 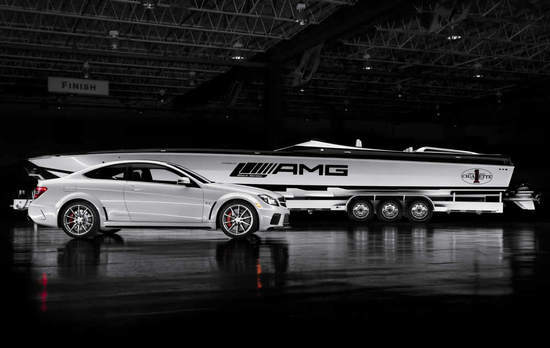 The two have used their thinking caps to create the most amazing “Black Series” 50′ Marauder Cigarette boat, which draws its inspiration by the C63 AMG Black Series. 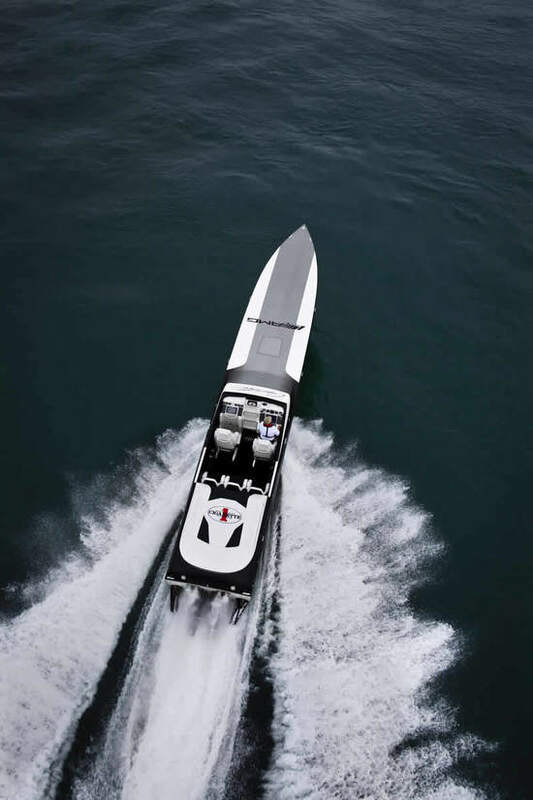 The 50′ Marauder which debuted at the Miami Boat Show 2012 boasts of a black and white design scheme and all-newly designed interior, upholstered with luxurious Alcantara. 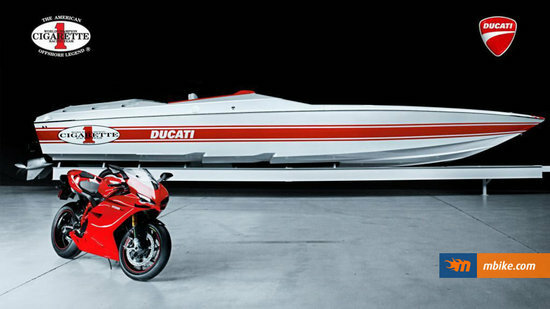 The boat is customized with more than 100 pieces of billet aluminium pieces that act as great corrosion resistants. 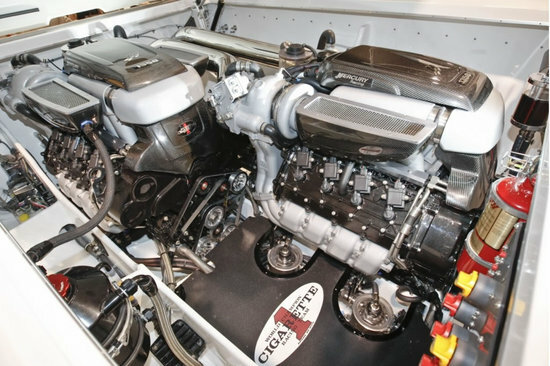 Powered by two Mercury Racing 1350 (2700 total hp.) 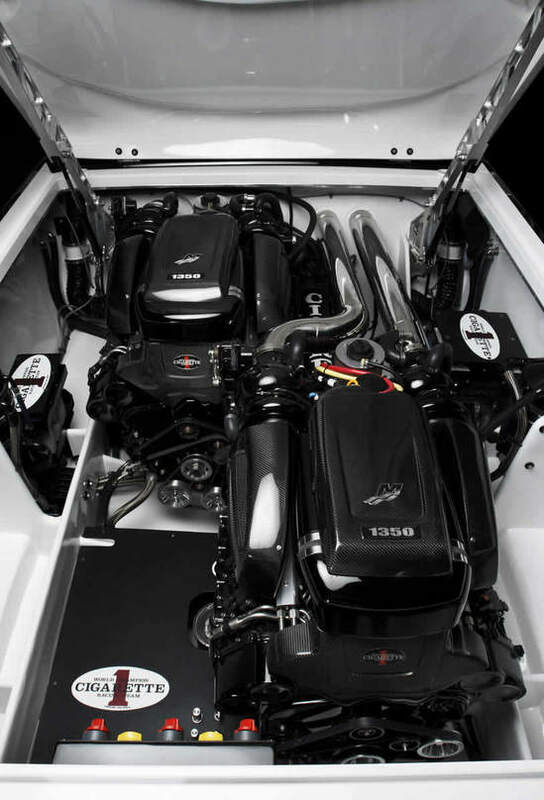 engines, this boat is a smooth, fuel efficient beauty that will be an asset to any boat lover. 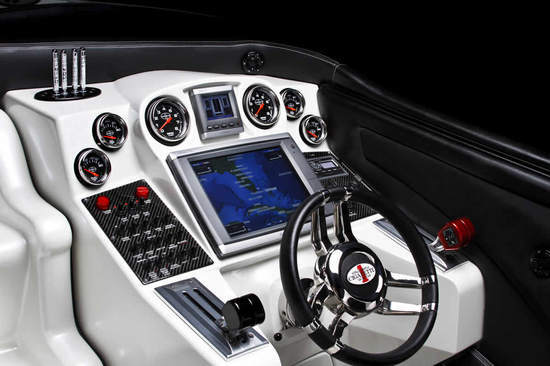 Running on pump fuel without headers and complete with a boat warranty, this beauty is truly a must have for the avid boat lovers. 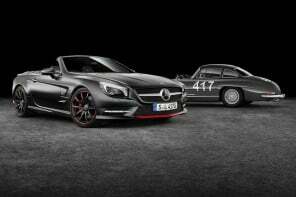 More details on the Cigarette Racing “Black Series” 50′ Marauder can be found online at Cigarette racing.